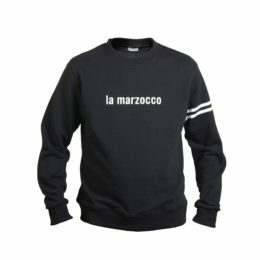 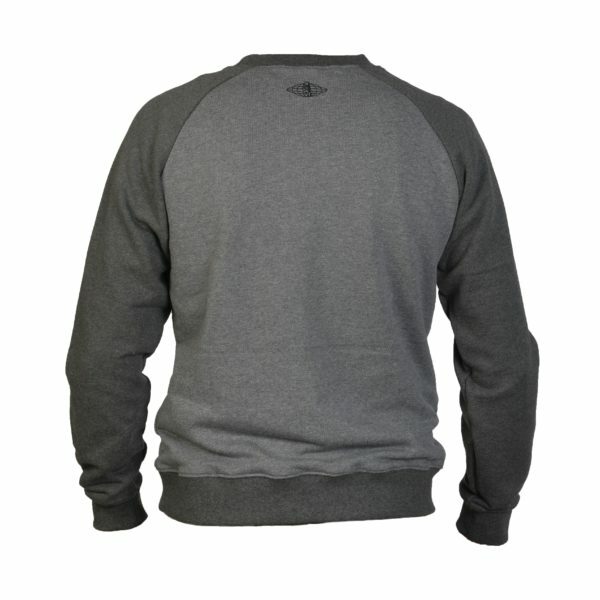 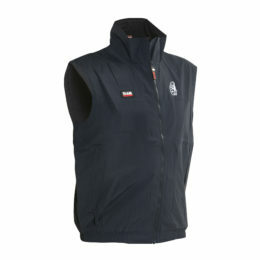 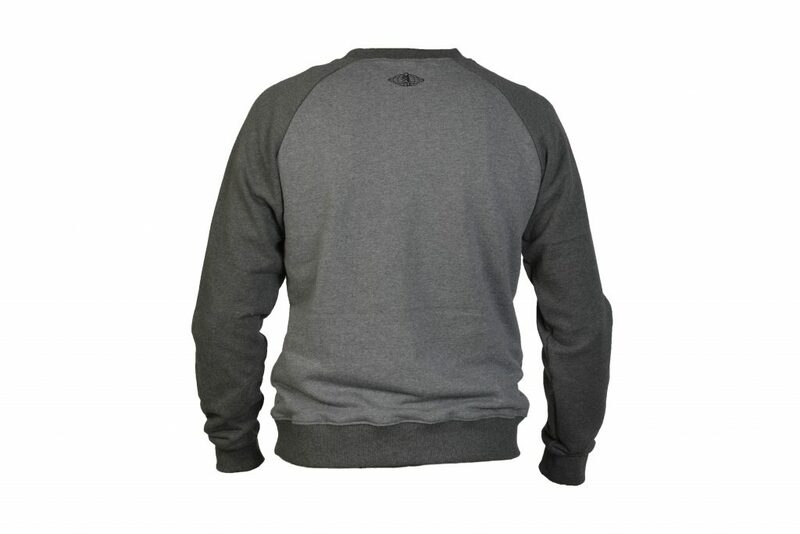 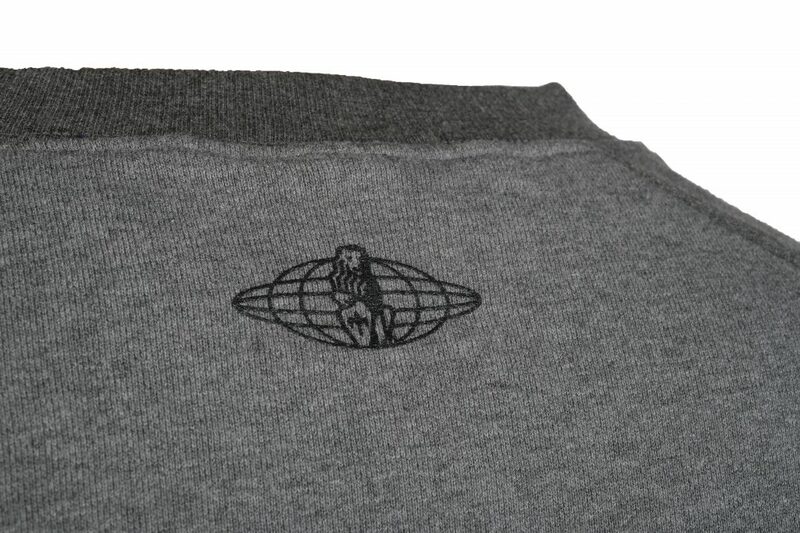 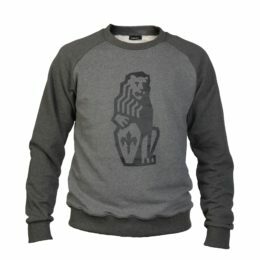 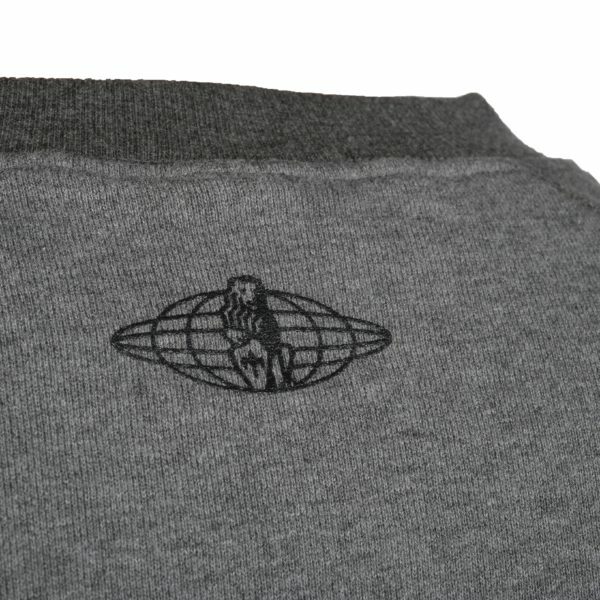 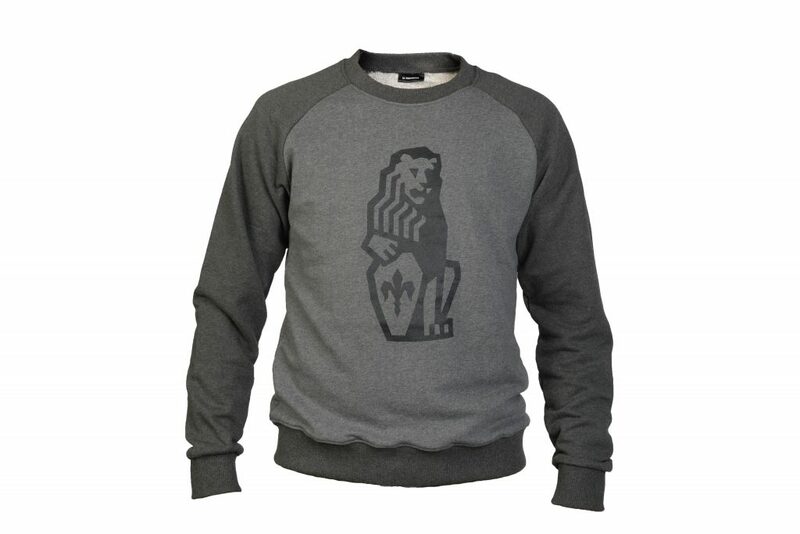 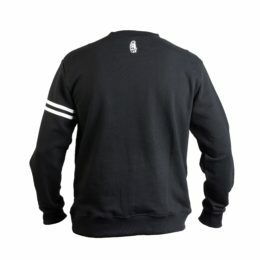 A sweatshirt that roars; a jumper that’s unmistaken. 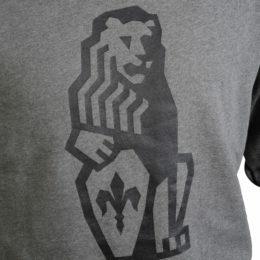 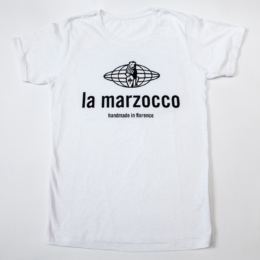 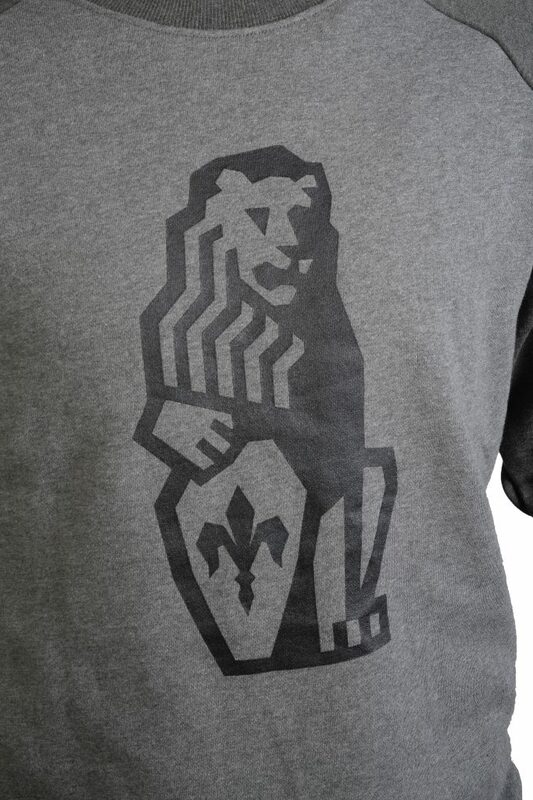 One that honorably carries the heraldic symbol of the Marzocco which gave the name to the company. 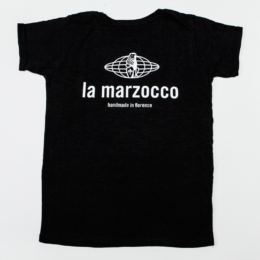 A perfect piece of clothing that essentially reflects who we are, fine espresso machines, handmade in Florence since 1927.